We can help you reveal the beauty and rejuvenate the legs you used to know! 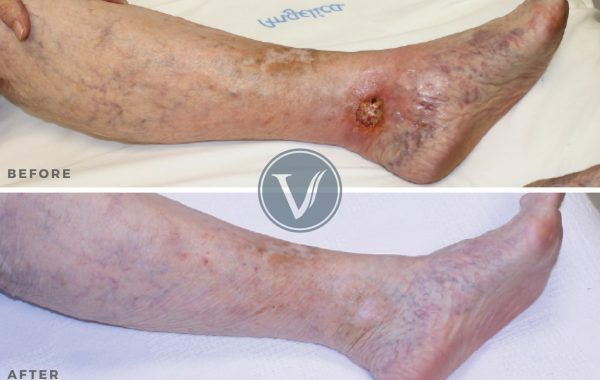 Venous insufficiency is a condition in which blood doesn’t flow back properly to the heart, causing blood to pool in the veins of your legs, typically resulting in three common disorders: spider veins, varicose veins, and venous ulcerations. 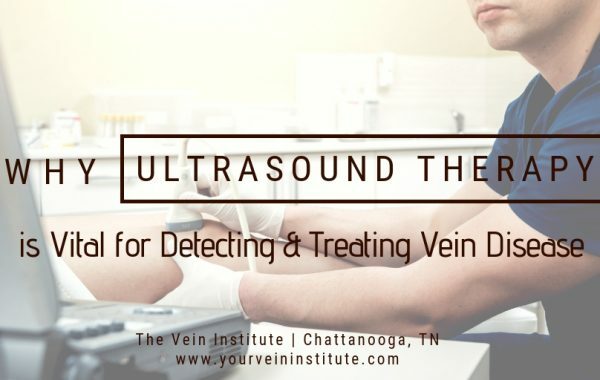 Find out more about these and other disorders we are able to treat here at The Vein Institute. 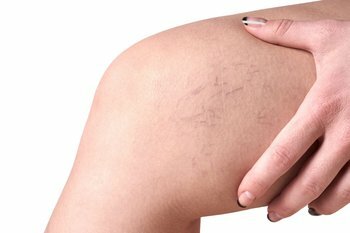 Very small veins which which can occur on the legs or the face. Gnarled, enlarged, and sometimes painful leg veins. Non-healing wounds that most commonly occur above the ankles. Learn more about other disorders treated at The Vein Institute. 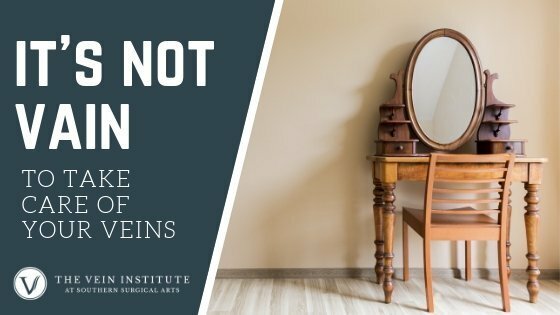 Why Choose the Vein Institute? Advanced treatments & new technologies mean you no longer have to live in discomfort or embarrassment. 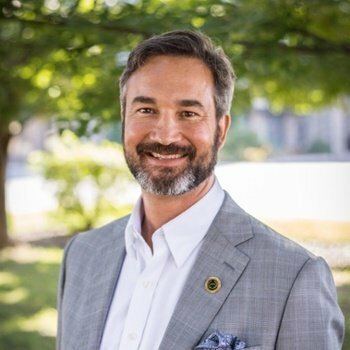 Our award-winning, board-certified surgeons are dedicated to improving the health, comfort, and appearance of our patients. Not only are our staff extremely qualified, their care and heart for our patients is unparalleled. 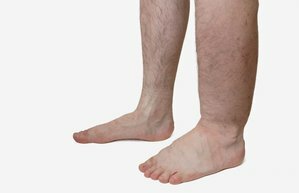 Delaying treatment for unsightly or uncomfortable venous disorders only allows them to grow more pronounced in appearance and more uncomfortable. The sooner you seek treatment, the better. 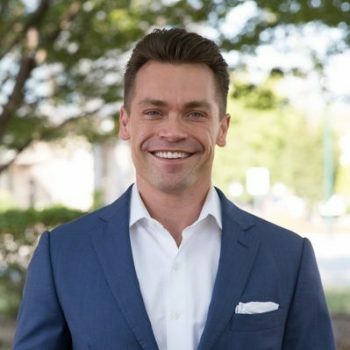 Using cutting-edge technology in our state of the art facility, our award-winning, board-certified surgeons are dedicated to improving the health, comfort, and appearance of our patients.